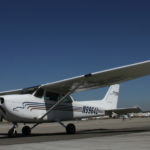 At Fun Outside Aviation – Fullerton, California. 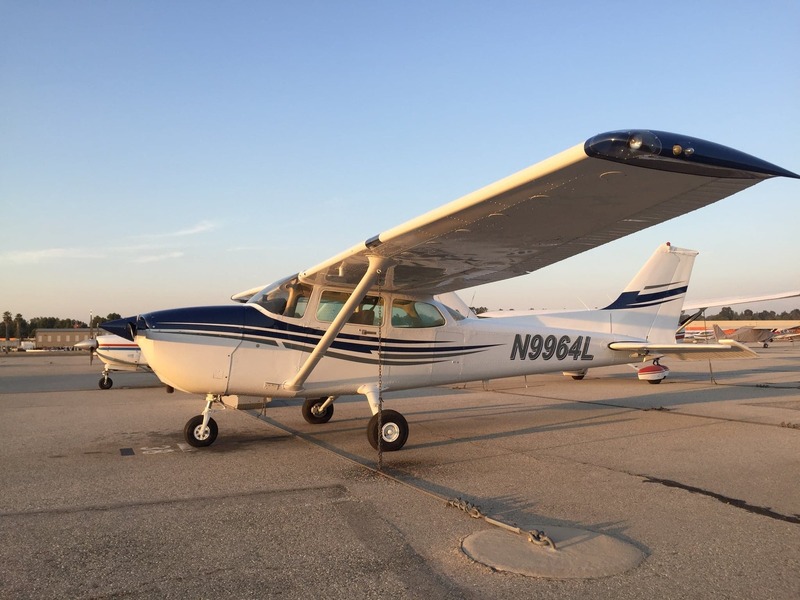 All of our Fun Outside aircraft are maintained to the highest commercial aviation standards and are suitable for IFR and VFR flight. 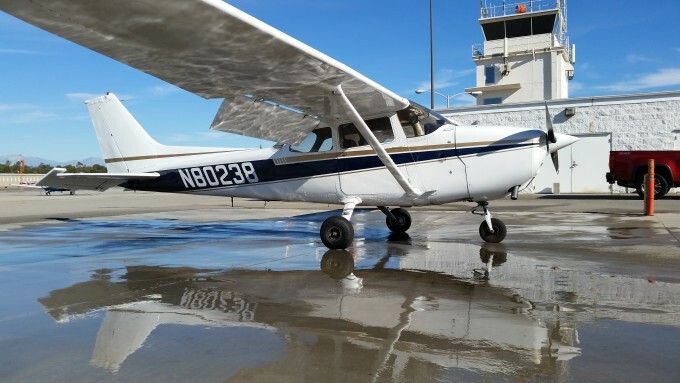 Our Orange County training aircraft are regularly thoroughly washed. 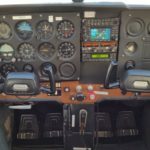 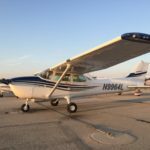 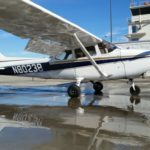 We have two Cessna 172s and a Piper Arrow available to rent at the lowest possible rates. 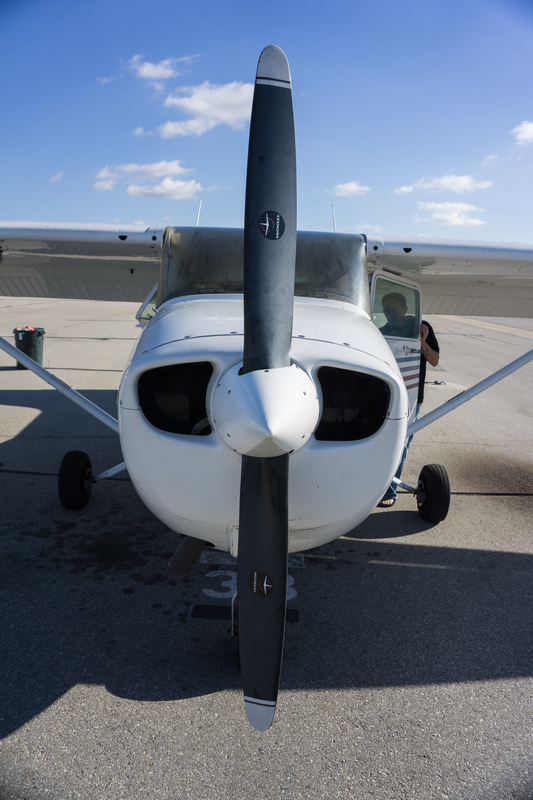 Every aircraft system is thoroughly inspected regularly and we have a budget set aside for regular aircraft improvements. 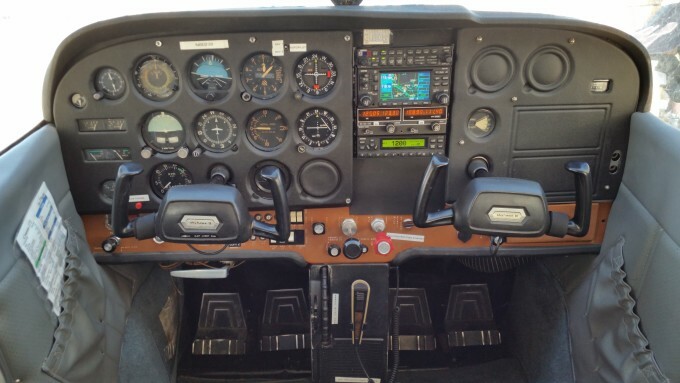 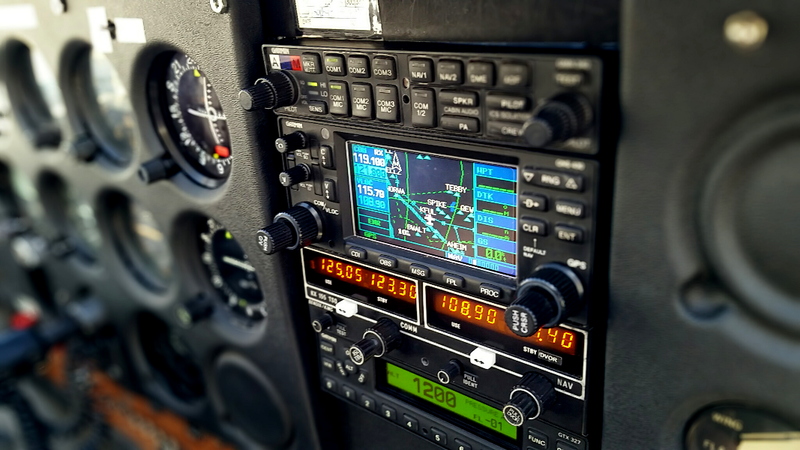 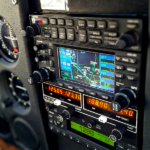 Most recently we completely redid the interior of one aircraft and installed a new Garmin 430 in another. 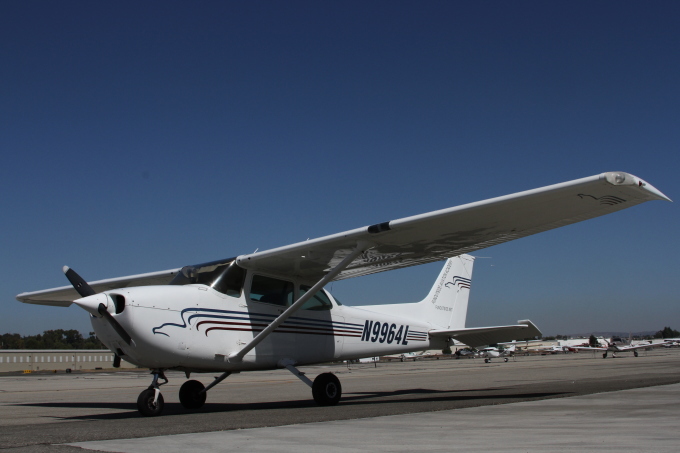 Another Cessna 172 just received a brand new paint job which you can see in the images below. 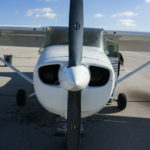 Check out our aircraft rental rates.